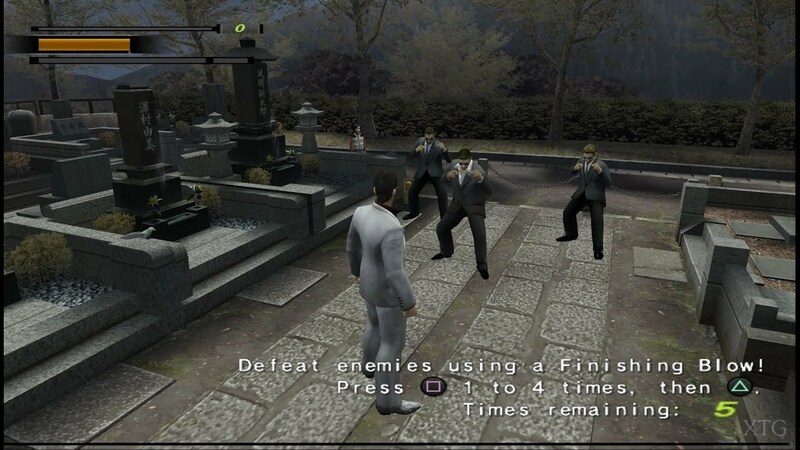 OverviewYakuza, known in Japan as Ryu ga Gotoku (Like a Dragon), is an open-world action-adventure game with RPG elements, developed and published by Sega, in which you play the role of a Yakuza gangster known as Kazuma Kiryu. It was released in 2005. 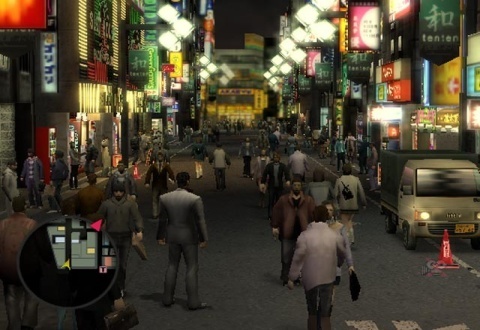 Yakuza is an open world action game that provides Japan as its SANDBOX. 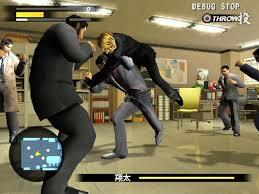 It also has a solid beat em up fight system. The game also adds on the gimmick of open world with fun side activities that keeps you engaged all the way. Now you can add videos, screenshots, or other images (cover scans, disc scans, etc.) 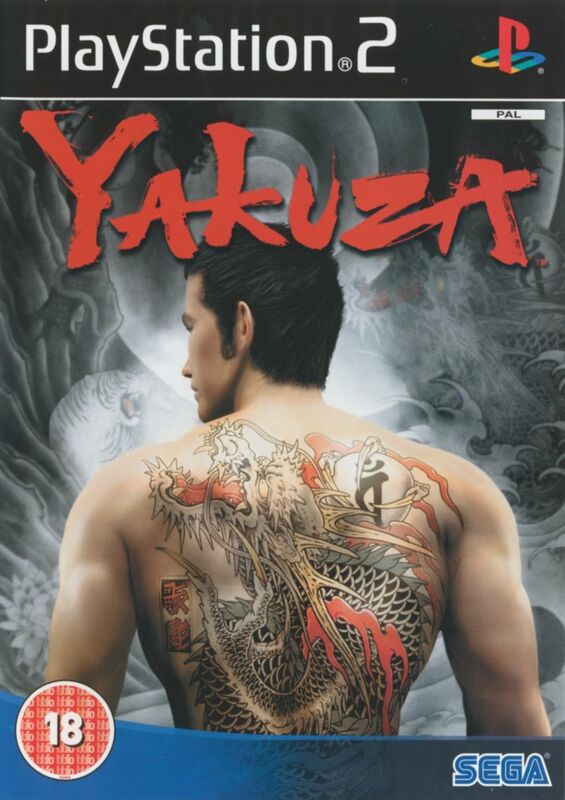 for Yakuza (Europe) (En,Fr,De,Es,It) to Emuparadise. Do it now!